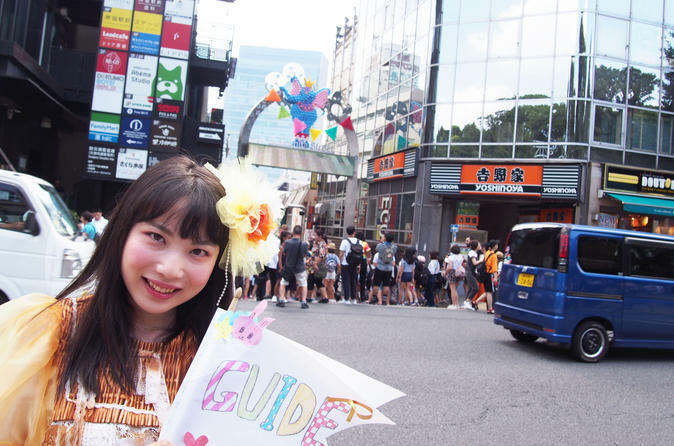 Enjoy Harajuku-girls-real shopping! Girls dressing styles of Harajuku guide you along Takeshita Street and Cat Street for three hours. We'll go into variety stores, clothes shops, and sweets shops we often go to. Payment of this tour contains one crape: which is famous for Harajuku-kawaii food per person. (If you can't eat crape, please tell the guide.) Also, you can take pictures at famous photo spots. You'll enjoy wonderful time without worrying about language, time and plan!